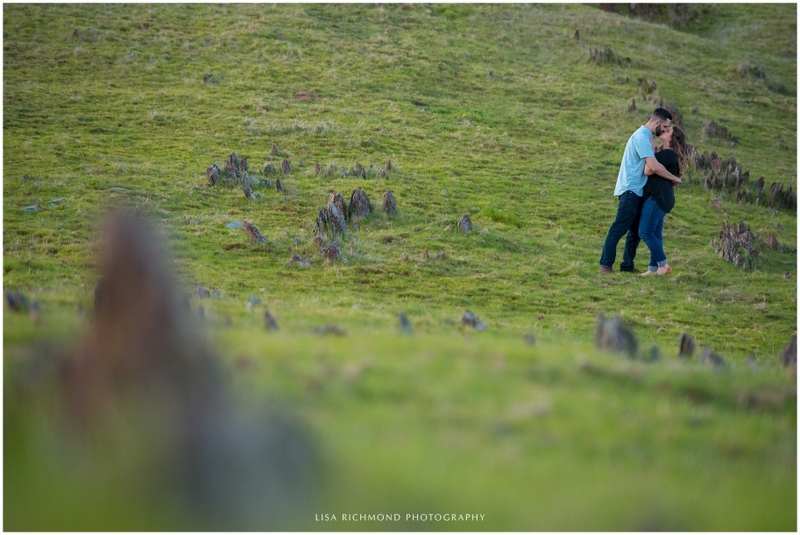 Working with a couple through their engagement is one of the things I like best about wedding photography! You get to know the couple so much better when you have those extra few months of chatting, photographing, planning, and just shooting the breeze. 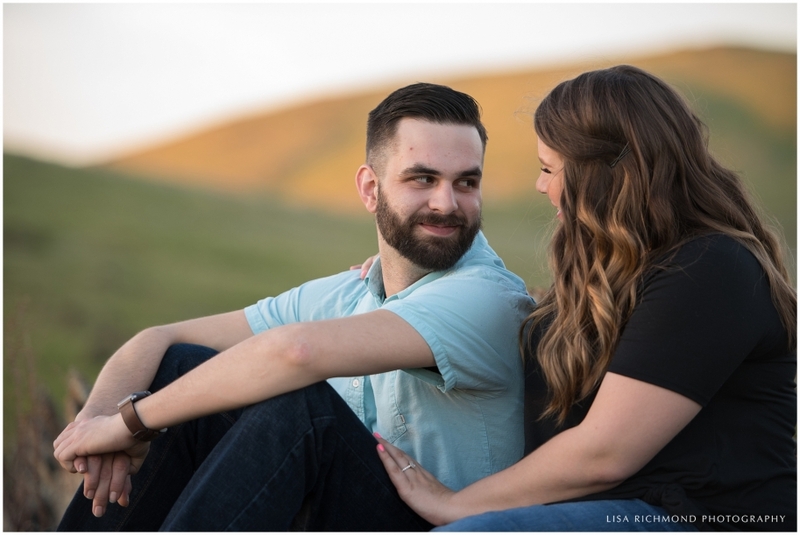 Jessi and Peter booked me to photograph their wedding at Windwalker Vineyards this fall, but before that we snuck in a sweet little engagement session to get these two some pre-wedding practice (and a gallery of great images to include in their wedding, too). 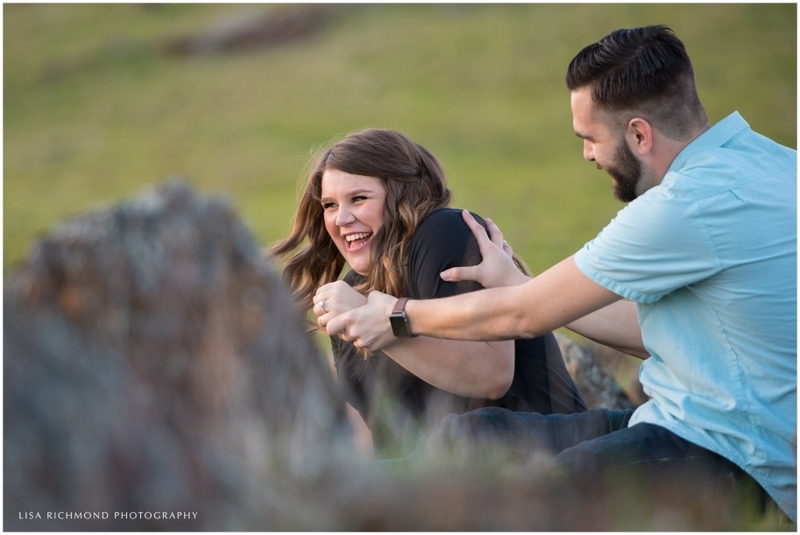 With smiles like Jessi and Peter have, it was no struggle teasing out some great moments in the El Dorado Hills.